Chris Pratt admits to being 'a little nervous' before asking Arnold Schwarzenegger for Katherine's hand. Even the Star-Lord was nervous when he asked for Katherine's hand to her dad. In a recent interview with Extra at the Los Angeles premiere of The Lego Movie 2: The Second Part, the Guardian of Galaxy star Chris Pratt admitted he felt nervous while asking for Arnold Schwarzenegger's permission to marry Katherine. 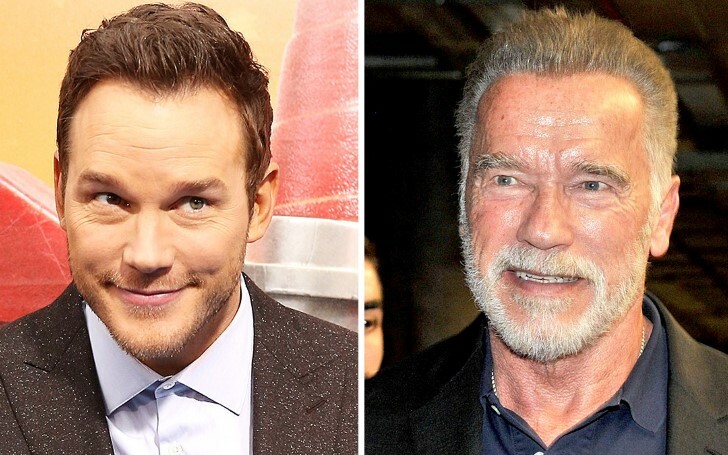 A few weeks after Pratt popped the question, the Terminator actor Arnold, sat down for an interview on Extra with Mario Lopez where he revealed his thoughts on his future son-in-law for the very first time. The former bodybuilder further revealed Pratt asked for his blessing in the “traditional way” before proposing to Katherine. Apparently, the recently engaged couple, Chris Pratt and Katherine Schwarzenegger are moving full steam ahead with plans for their wedding as they are reportedly looking for some dates during the summer to exchange their vows. Chris and Katherine first sparked relationship rumors in June 2018. Following their six-month whirlwind romance, the duo quickly announced their engagement on Jan 13, 2019, through a post on Instagram, where Chris Pratt's fiancee Katherine Schwarzenegger showed off her massive diamond ring believed to be worth six figures. Chris was previously married to actress Anna Faris for almost a decade before the actor announced his marital separation jointly with Anna early in 2017 with whom he shares six-year-old son Jack. Earlier, the 39-year-old actor who credited his son Jack for his relationship with Katherine Schwarzenegger revealed Jack already watched the upcoming Legos movie and loves it. "The Lego Movie 2: The Second Part” hits the theaters starting this Friday.